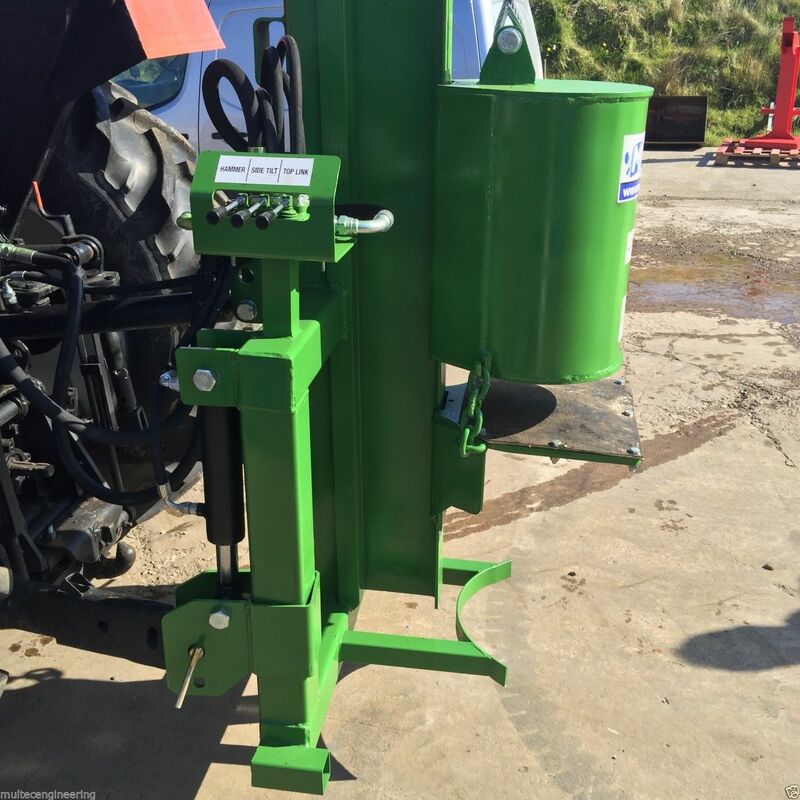 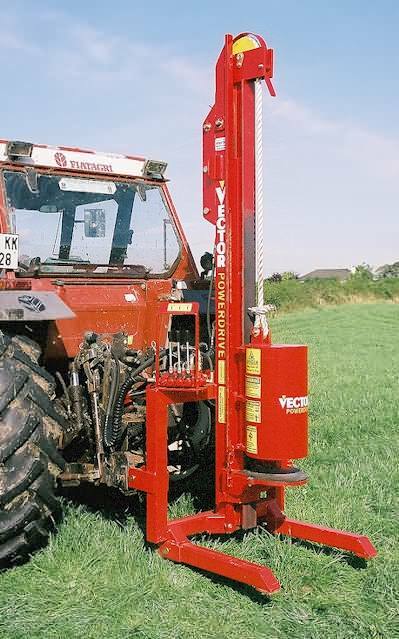 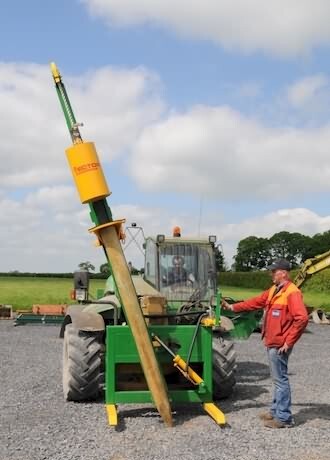 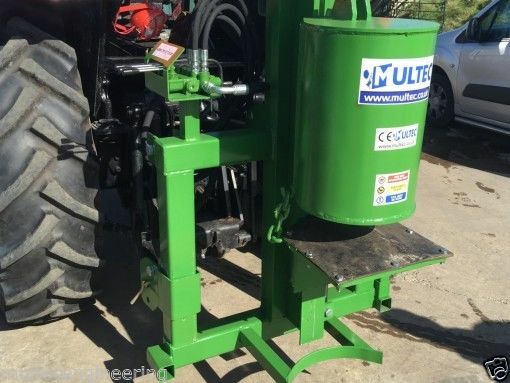 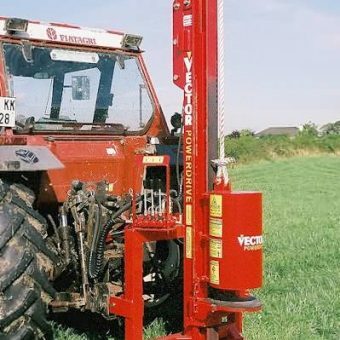 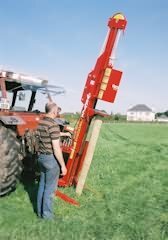 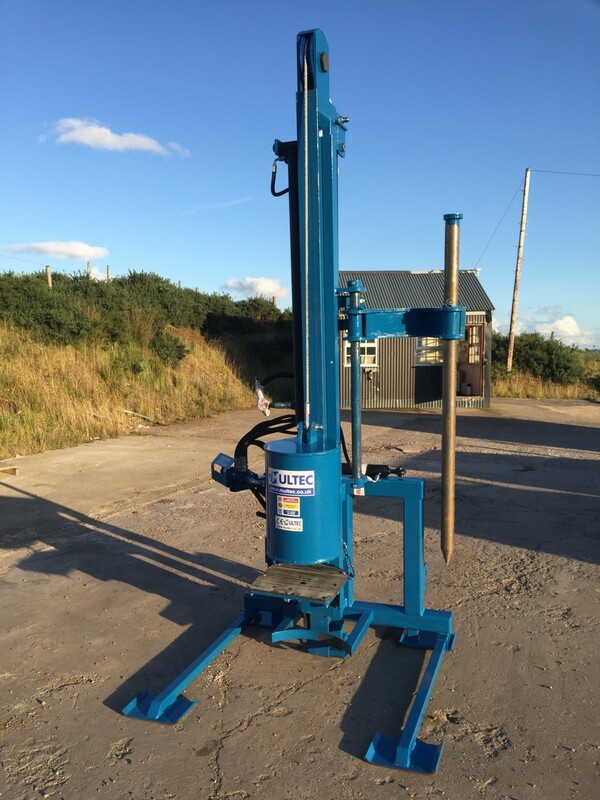 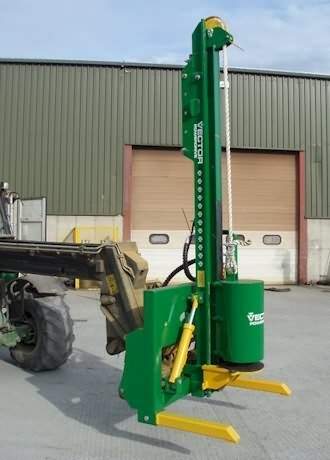 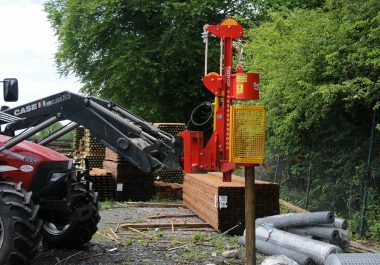 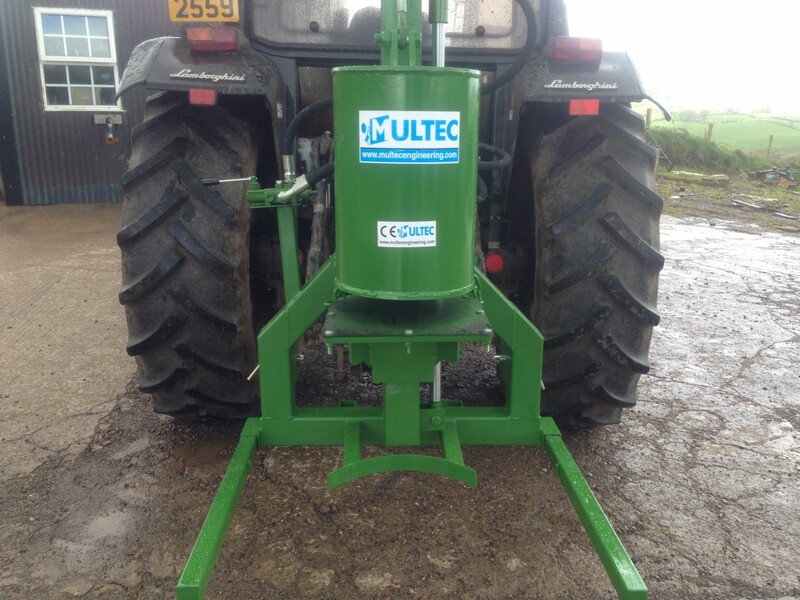 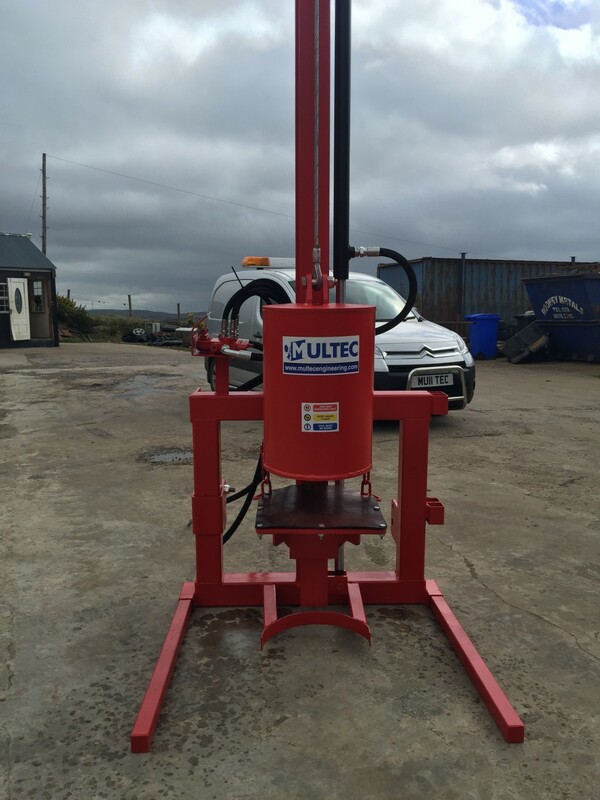 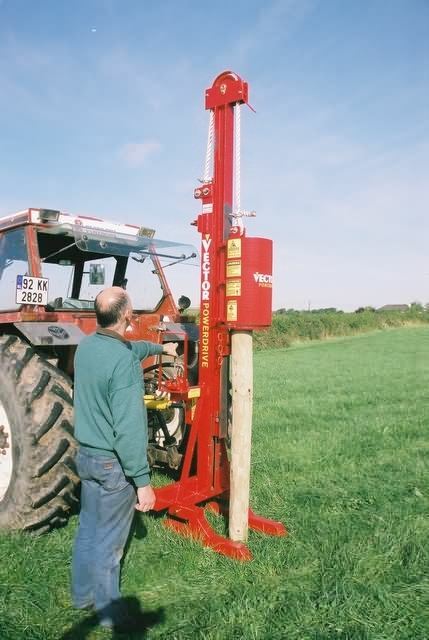 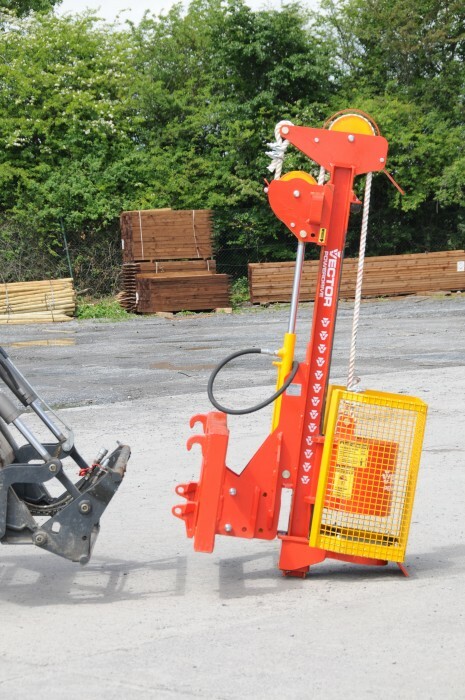 A very cost effective machine and an ideal farmer’s fence post driver, this robust machine is the result of 15 years of extensive testing. 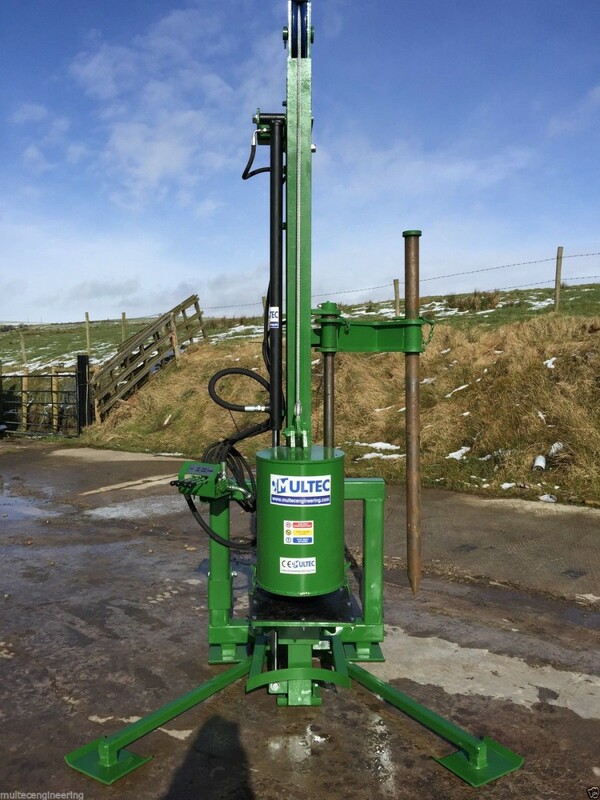 Sturdy, compact, capable and very cost effective to own, this is the ideal machine for the farmer who prefers to do his own fencing. 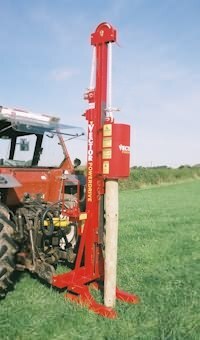 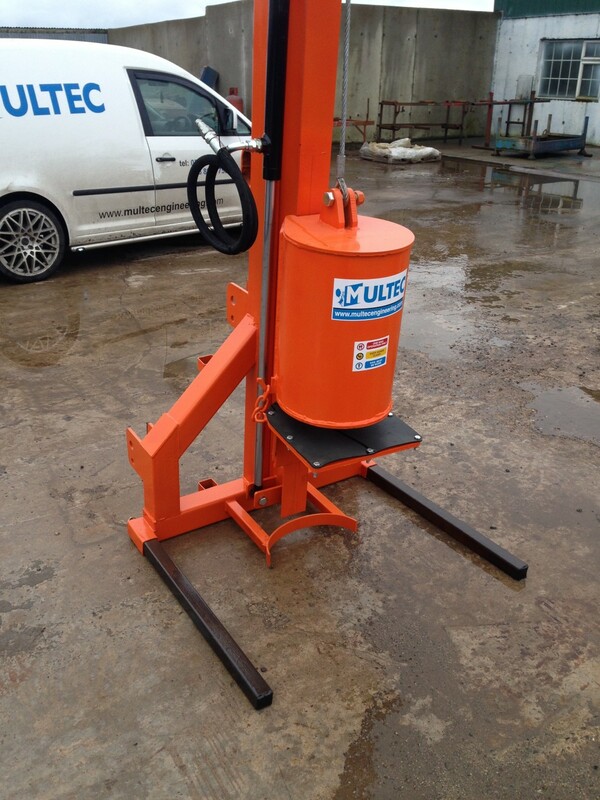 The 380kg hammer filled with molten cast iron is well capable of driving heavy straining posts. 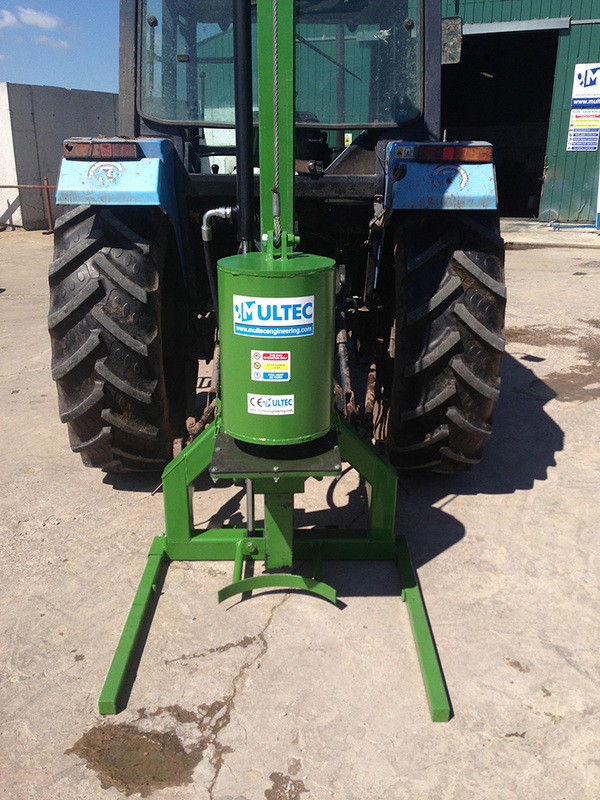 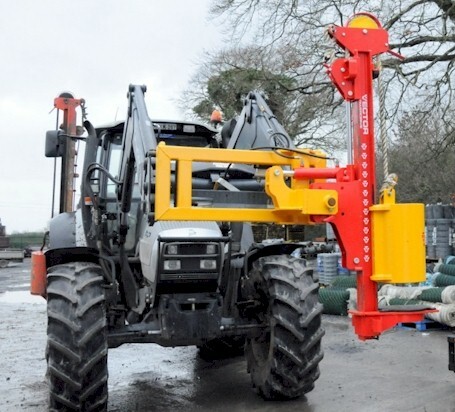 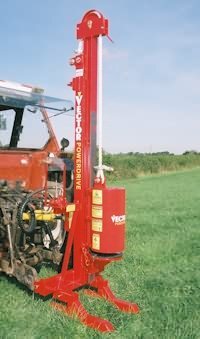 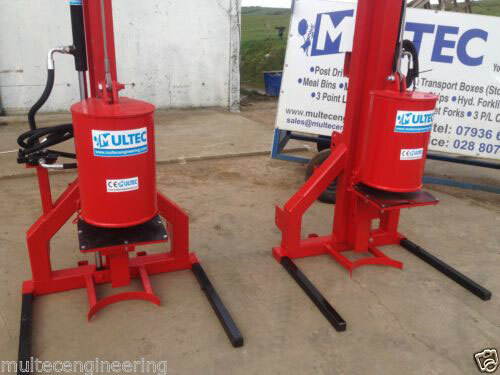 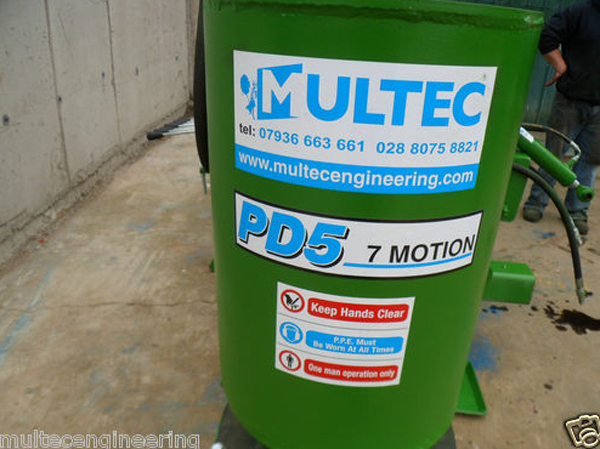 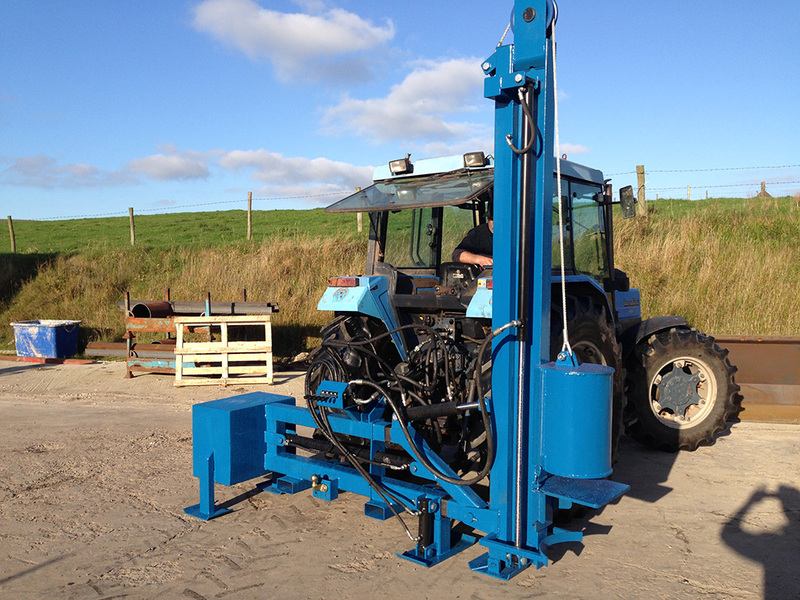 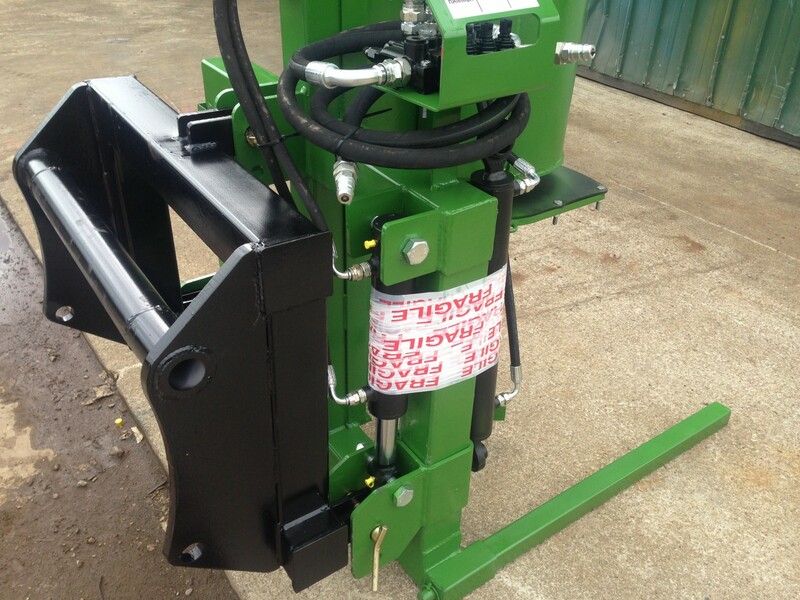 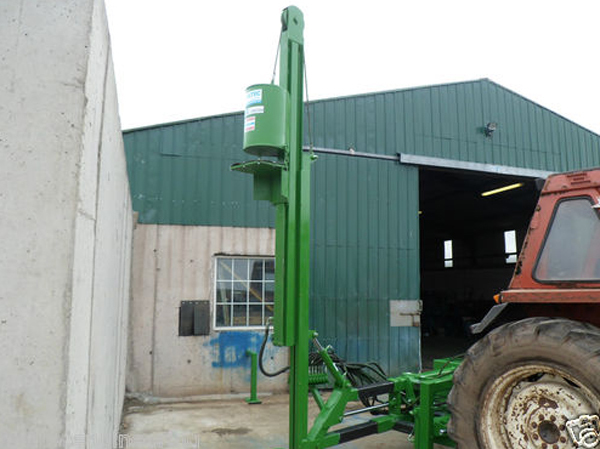 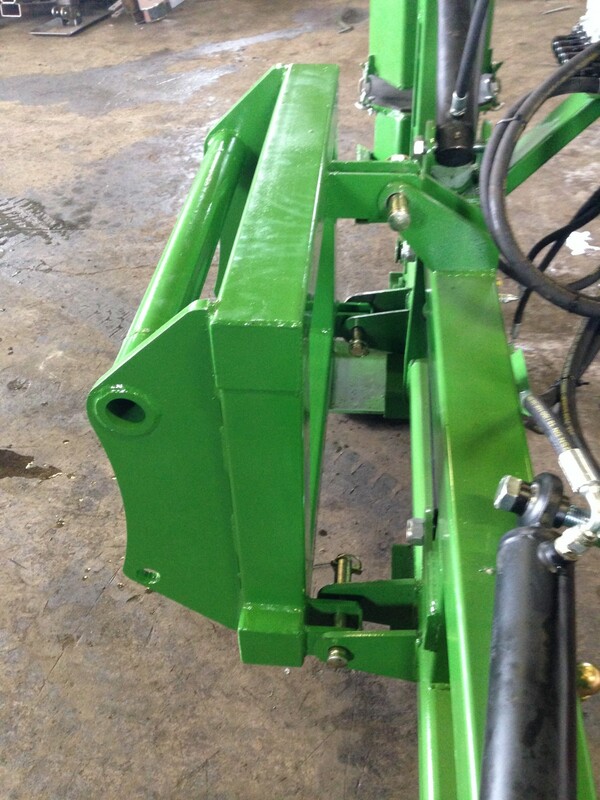 Hydraulically operated, the post driver attaches to the three point linkage and fits most models of tractor.